The Sniders feel it is so important to give back to the University that has given them so much. Mentor, Teacher and Friend Robert E. Sheriff left a tremendous legacy to the University of Houston. Dr. Robert Carp establishes a planned gift to endow a chair in the Department of Political Science. Randy Pike's UH education opened many doors for him professionally. Now retired, he plans to give back to the University with a scholarship for aspiring engineers. Carl and Joe Arp were kids when their UH connection began. Today they are helping to shape the future of the University. 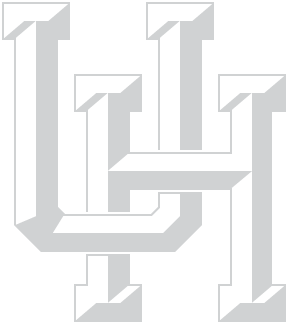 Thank you for visiting the University of Houston’s gift planning website, where you can explore the options you have to structure and integrate your personal, financial and estate planning goals into your plans for giving to UH. Thoughtful gift planning gives you the opportunity to create a lasting impact and legacy while helping UH deliver on its promise of creating an environment in which student success can be ensured. Utilizing one or more of our charitable gift options lets you support our students and programs and inspire generations of success.